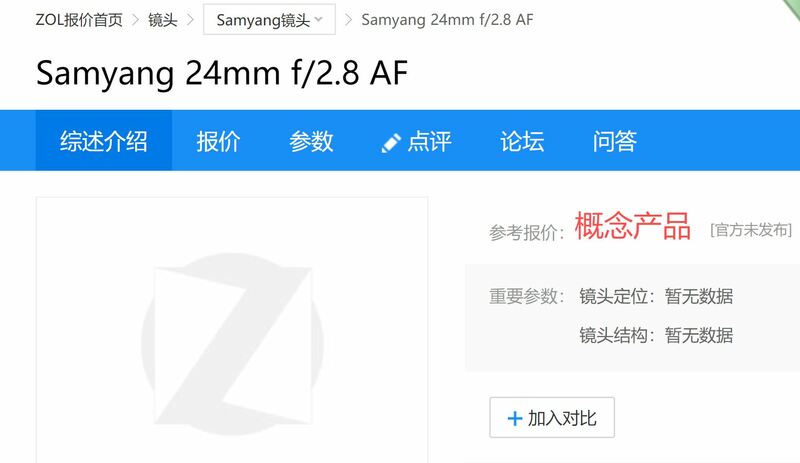 According to recently rumors, Rokinon is going to announce a new Samyang AF 24mm f/2.8 FE lens next several days. This is new lens is available for Sony FE mount. 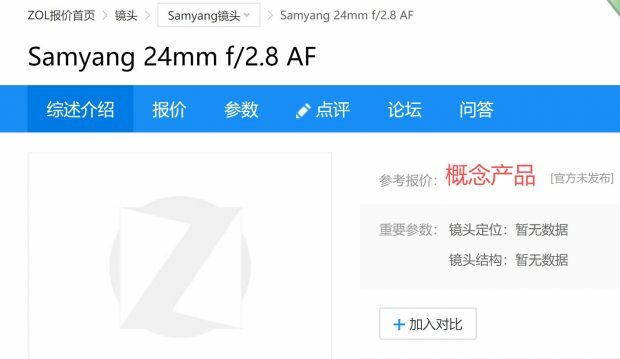 According to rumors, this lens will be a pancake lens, same size as Samyang AF 35mm f/2.8 FE lens.